We have released WATCHOUT version 6.2.2. This version mainly contains fixes, stability and performance improvements. no free run with audio cues with this 6.2.2 version. Contact [email protected] if you think you have found a bug. And please provide a link to a downloadable version of your show and content. do you have any info about that ? I have one big watchout program an by mistake I saved in 6.2.2.
just tried mp3 file on production PC with no displays connected - that will free-run audio - do displays behave differently? Hi! 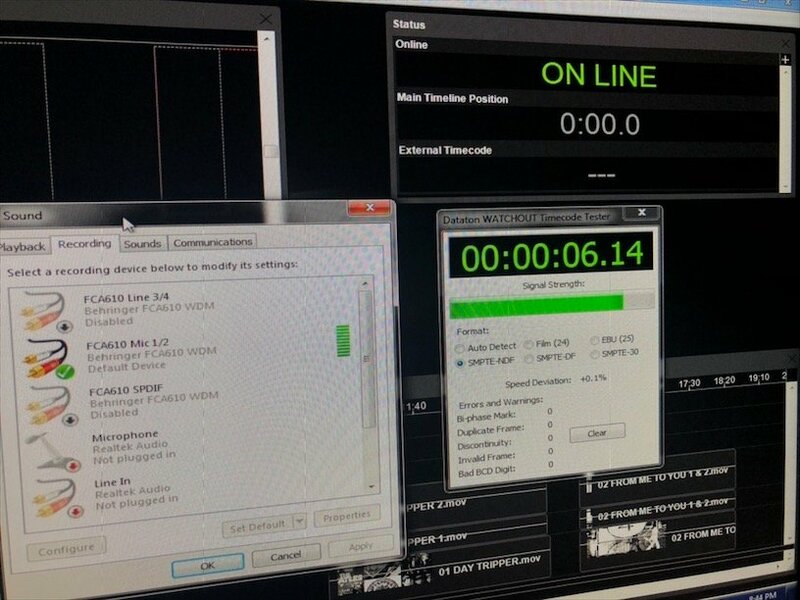 In this version of watchout for the Timecoded projects I always need to go to control options and recheck (uncheck and check again) the timecode option in order for the software to recognize the Timecode. We are using SMPTE. I also tried creating a new project to see if was my show project bug or the software itself the problem remains. I didn't have this issue with one of the previous versions of Watchout not sure what version I had before. It still works but its annoying as I have to do it in a daily basis. Thank you! I have notified the R&D team about this. Did you check the incoming level of your timecode signal with the "Timecode Tester" (in the Dataton installation folder)? I've used TC on several Academy sessions with WATCHOUT 6.2.2 and had no issues. 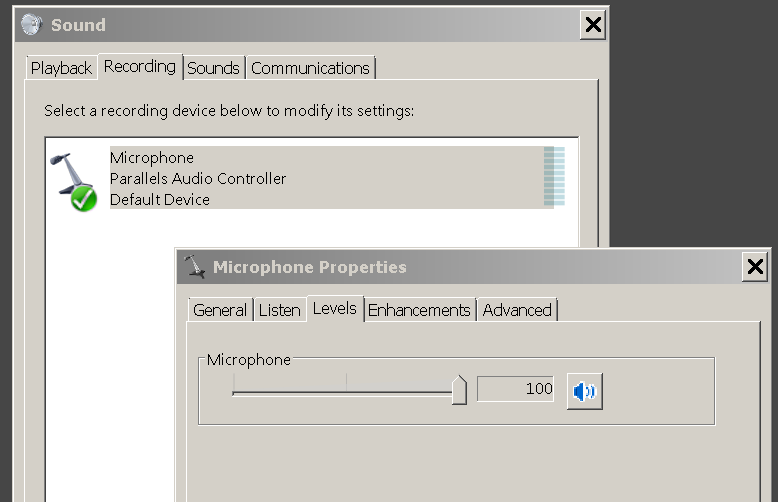 The incoming level needs to be defined in the Windows settings. Also be careful with the components between the timecode source and the input of your production computer. Some DI boxes and other gear are not suitable for the rectangle signal form of a tc signal. It is advisable to define the right tc format in the WATCHOUT settings and not to use automatic here. Hi! Thank you for this! My audio signal is strong and the timecode tester instantly recognises the signal. I tried disabling all the audio inputs except the one for the timecode but the bug remains. I believe is software because it only takes a recheck timecode on the Watchout for the timecode to work.